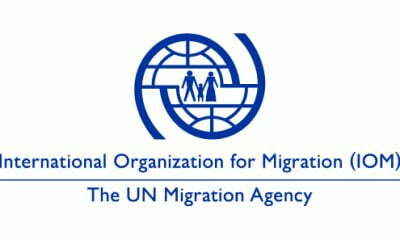 Two suspected human traffickers have been arrested for trafficking some Nigerians to Libya with the promise of taking them to Europe. 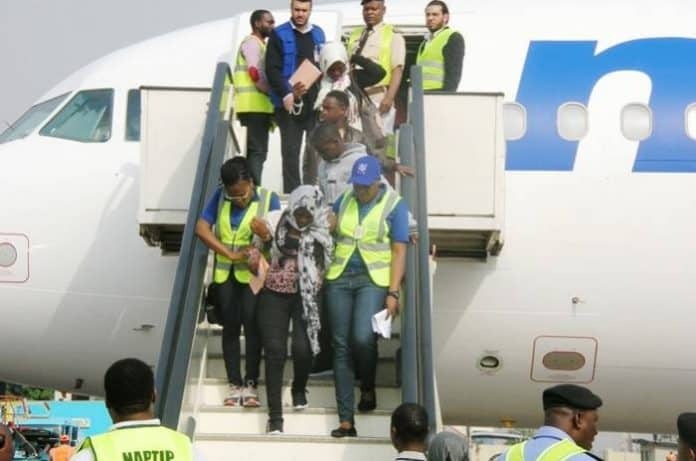 The suspects were arrested following their identification by their victims during the profiling of 164 Nigerians who voluntarily returned from the volatile North African country. Mr Ibrahim Farinloye, spokesperson for the National Emergency Management Agency (NEMA), South West Zone, confirmed the development to newsmen in Lagos. 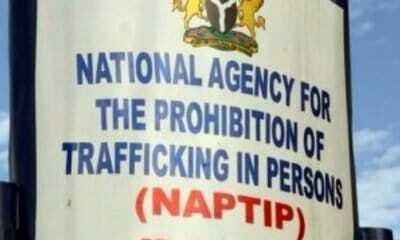 Farinloye said the suspected traffickers have been handed over to officials of the National Agency for the Prohibition of Trafficking in Persons (NAPTIP) for further investigation. According to him, the two men were among the new batch of 164 returnees who arrived the Cargo Wing of the Murtala Muhammed International Airport, Lagos about 12.15 a.m. on Friday. 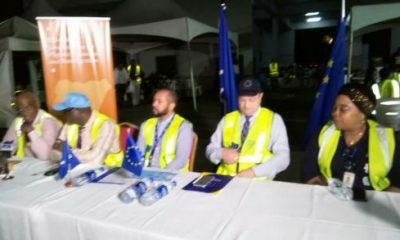 He said the Nigerians were brought by the International Organisation for Migration (IOM) and the European Union (EU) under the Assisted Voluntary Returnees Programme that would end in April 2020. 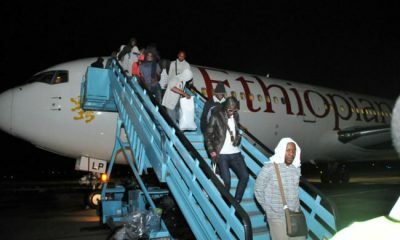 Farinloye said: “The returnees were brought onboard a chartered Al Burag Airline Boeing 737-800 aircraft with registration number 5A-DMG. 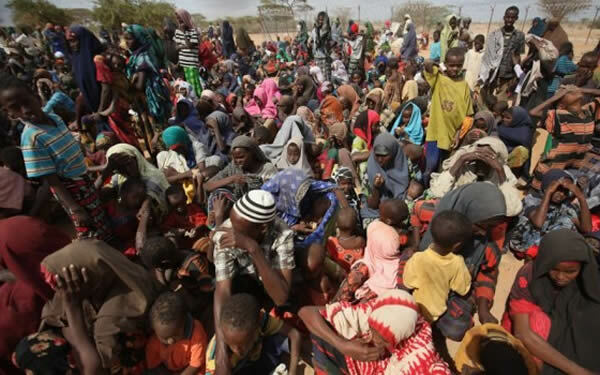 “Upon profiling, the returnees consisted of 71 female adults, 17 female children and six female infants. There were also 55 male adults 13 male children and two male infants. He advised the returnees to remain focused on starting a positive life with the abundant resources available within Nigeria instead of seeking the elusive greener pastures outside the country. 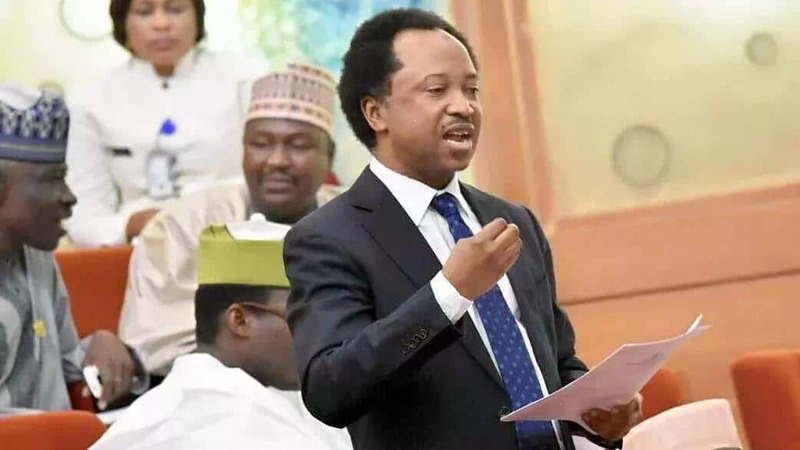 He said though it was their right to seek for better livelihood outside the country, they must however, ensure to follow processes that would not endanger their lives. 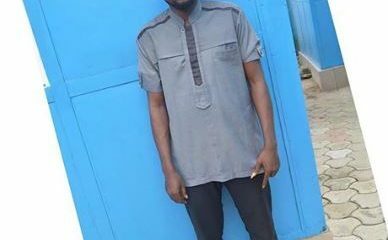 Farinloye said : “One will not appreciate the abundant resources God have endowed us with in Nigeria until you travel out. “All of you have gone and fortunately came back alive and you are at the best position to tell the story to those still aspiring to embark on such journeys. 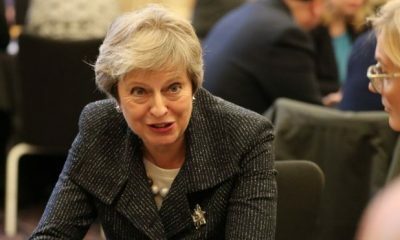 “We understand that many of you were deceived with very juicy opportunities overseas and these are mostly your close relatives. ” You need to assist the government to stem the menace of trafficking by giving information to government agencies who are going to protect your identity and safety.